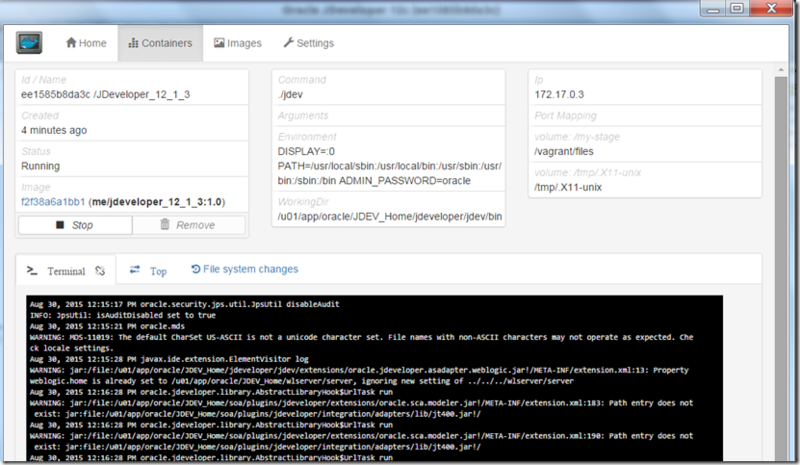 The sources – all Vagrant, Docker and Puppet configuration files – can be found on GitHub: https://github.com/lucasjellema/vagrant-docker-puppet-desktop-streamexplorer-jdeveloper. Step 9 in the Dockerfile is different from the my-base-container: in this step we install the Xterm libraries that allow for exposing the GUI. 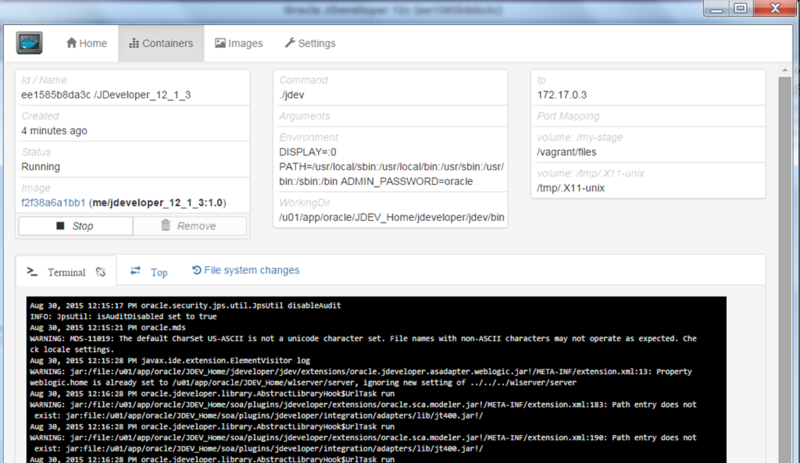 The second statement produces the my-base-container, a headless Ubuntu 14.04 container inside the dockerdesktophostvm. 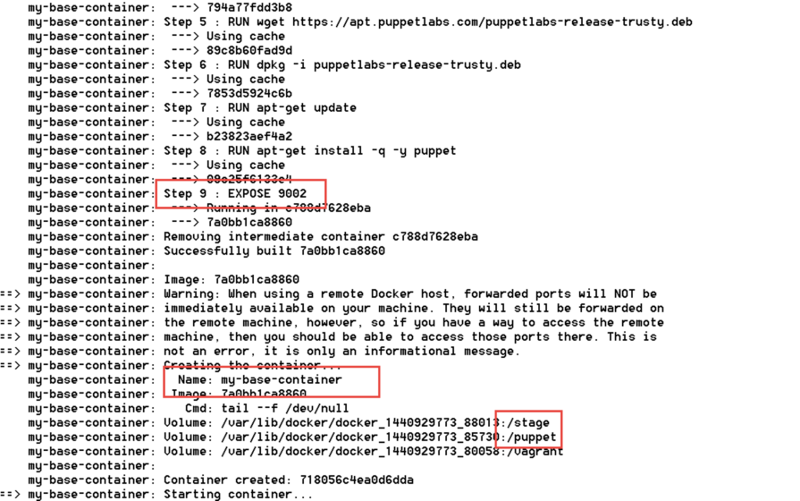 the last section of this vagrant operation shows some interesting details: port 9002 is exposed (that is the port OEP will be running on) and two directories on the host are mapped into the container and will be available as /stage and /puppet when we start provisioning the container using Puppet. With vagrant global-status we learn the identifier for the dockerdesktophostvm and using vagrant ssh and that identifier, we can open a terminal session into the dockerdesktophostvm. With docker ps -a we find the container identifiers for the two containers we had Vagrant build earlier on. Using docker exec -it <container identifier> bash we open a session in the container. 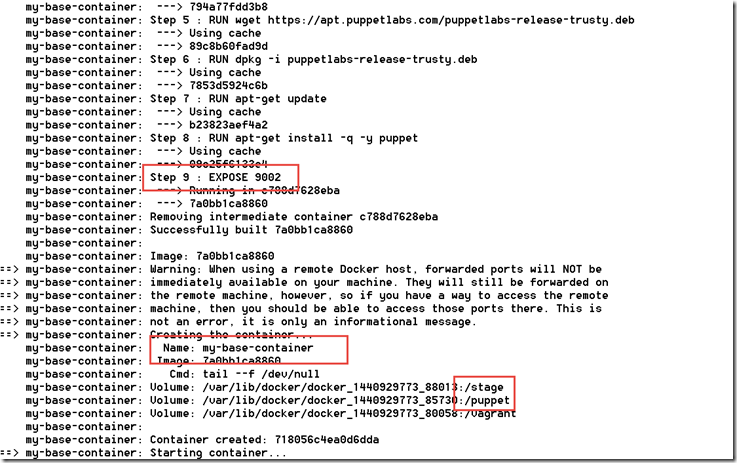 The Puppet modules and manifests are available inside the container thanks to the mapping in the Vagrant file. 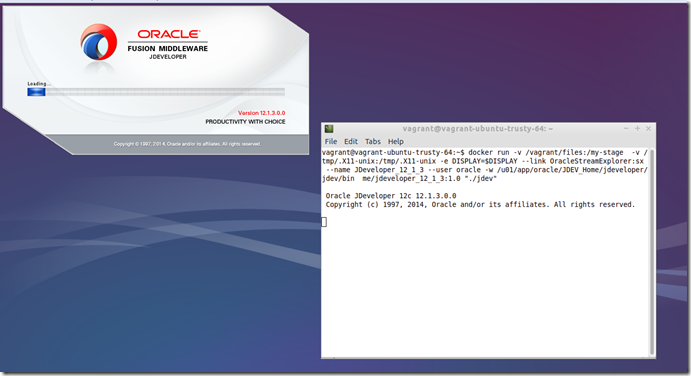 Java (JDK 7u79) is installed. 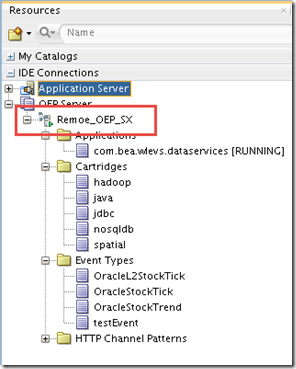 Subsequently, OEP is installed and the Patch for StreamExplorer is applied. 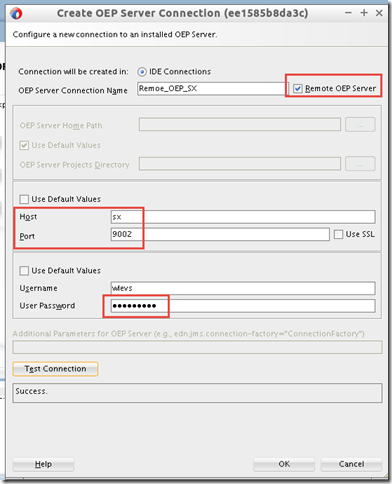 See modules oep and opatch and the main manifest file base.pp for details. 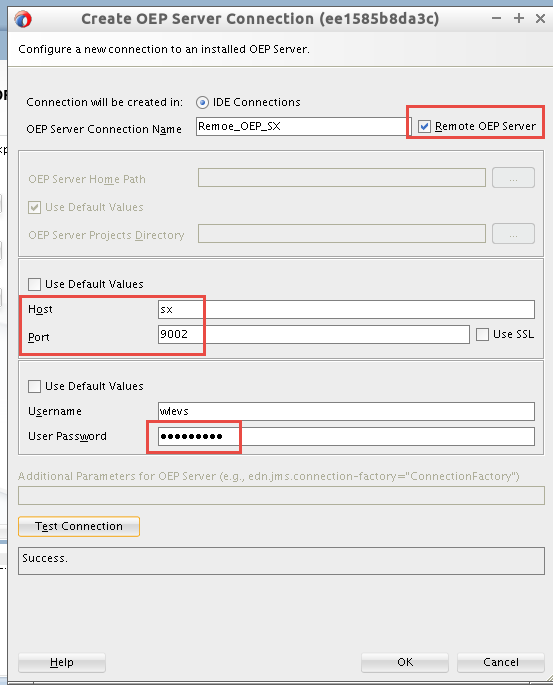 The final step by Puppet is the ‘creation’ of the OEP domain by copying a set of files from the files/user_projects directory on the host (part of the project on GitHub) and inspired by Guido Schmutz (https://guidoschmutz.wordpress.com/2015/03/29/installing-oracle-stream-explorer-in-a-docker-image/). At this point, we can exit the container. Now we have an image that can be used to run containers with. After running the container with this command, we can access StreamExplorer from the Vagrant host at http://10.10.10.30:9202/sx. Note that 10.10.10.30 is the IP address for the dockerdesktophostvm on the private network defined in the DockerHostVagrantFile. 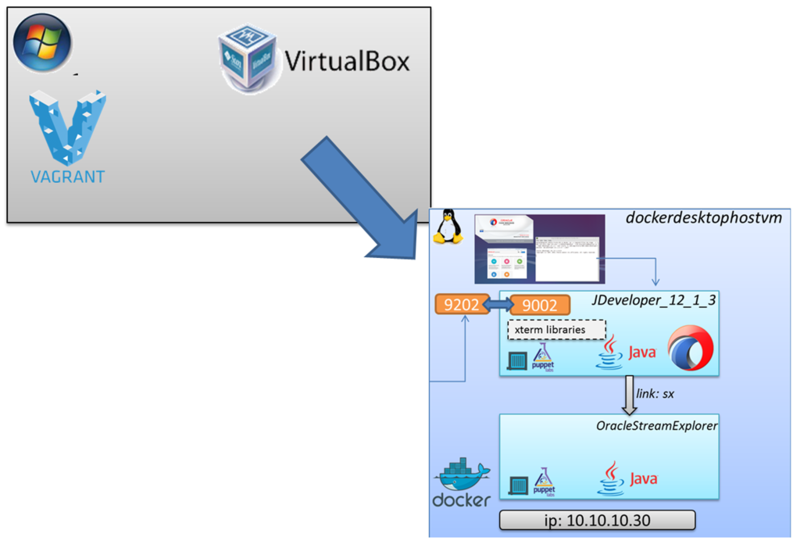 In order to work with JDeveloper – a GUI application – we need to run the container from within the DockerDesktopHostVM that is capable of sharing its X-Windowing with the container. The command we need to use for running the container is somewhat complex. 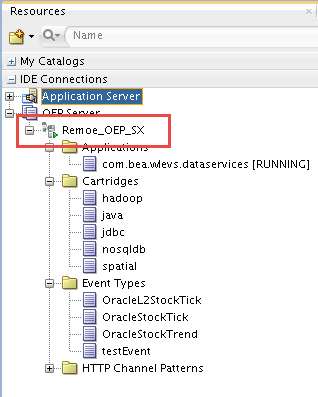 It has to forward the display system, link to the OracleStreamExplorer-container that was started earlier on, run the JDevelopet startup script etc. 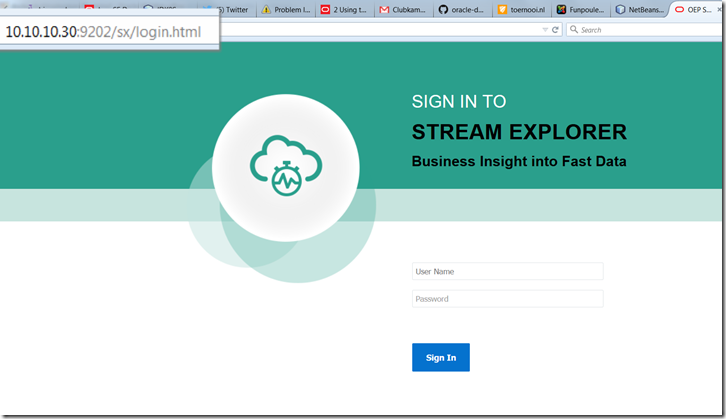 Note the –link parameter that makes the container OracleStreamExplorer available and accessible inside the container using the alias sx. We start with a host that contains nothing but Vagrant and VirtualBox and a bunch of virgin installation files. We run a few scripts, wait for 20-30 minutes and we have a fairly complex environment for doing StreamExplorer development. And with hardly any effort, we can repeat the process and recreate this environment. An environment that is so virtualized and isolated that we can throw it away at any time without impacting our host machine. More advanced topics such as the use of Puppet to do complex environment provisioning for the Docker containers – Vagrant and Docker followed by Puppet to provision complex environments – and how to configure and containers with GUI applications – Vagrant, Docker, VirtualBox and the Graphical Desktop for GUI applications in Docker Containers. Guido Schmutz: Providing Oracle Stream Explorer environment using Docker uses a different approach: no Puppet is used, no Vagrant is explicitly visible. His article provided important elements and inspiration to mine. Dit bericht werd geplaatst in Platform en getagged desktop,docker,Java,linux,provisioning,puppet,stream explorer,vagrant,virtual box door Lucas Jellema . Bookmark de permalink .